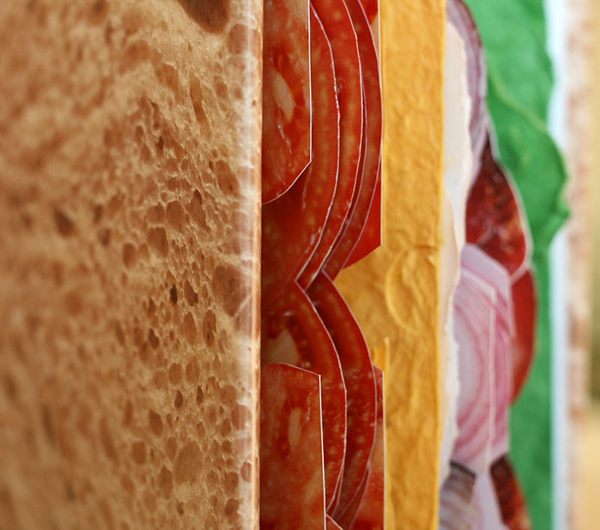 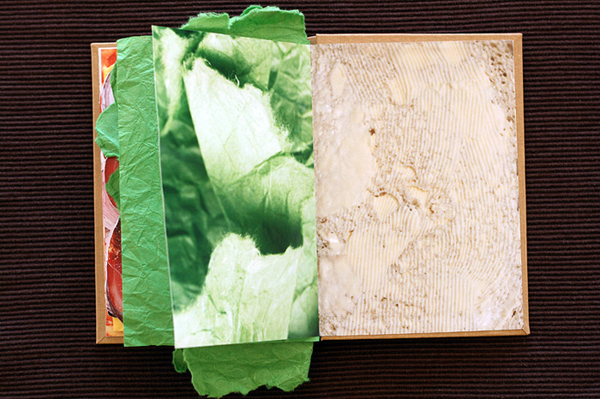 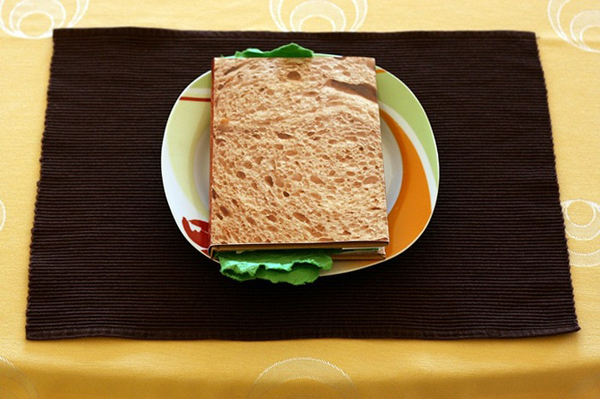 Let us show you yummy design project Sandwich Book made by Polish freelance photographer and graphic designer Pawel Piotrowski. 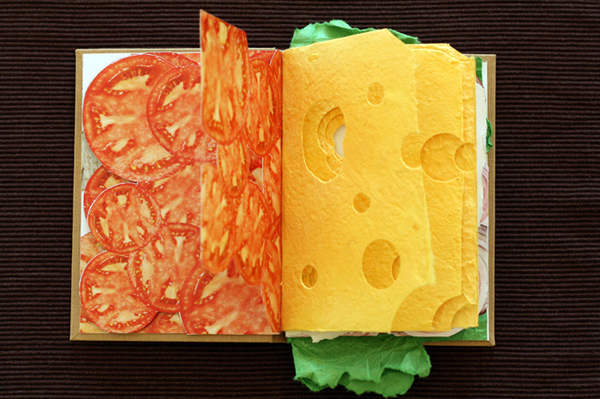 Pawel created really “delicious” book. 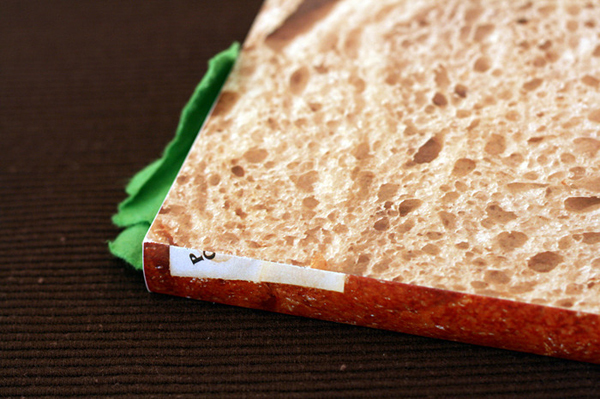 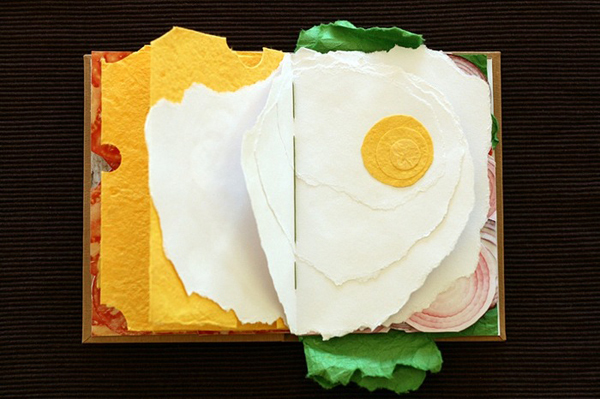 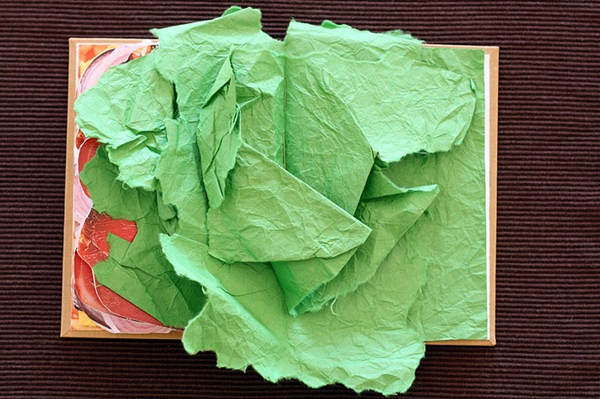 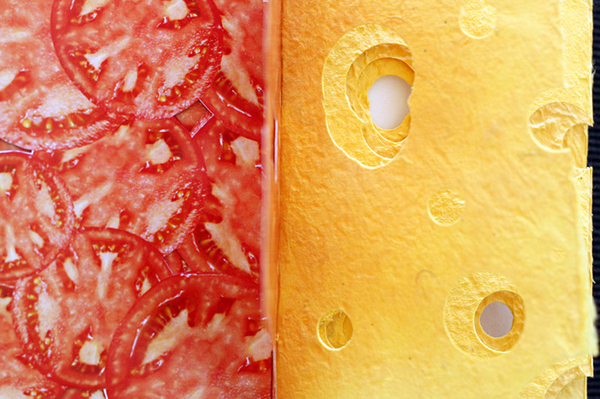 In this book every page is a delicious layer of sandwich filling. 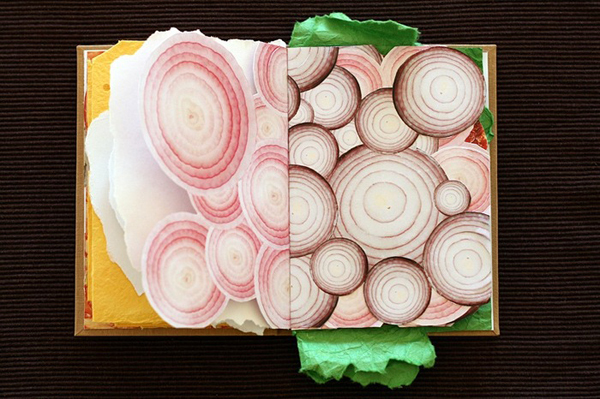 So flip through this book! 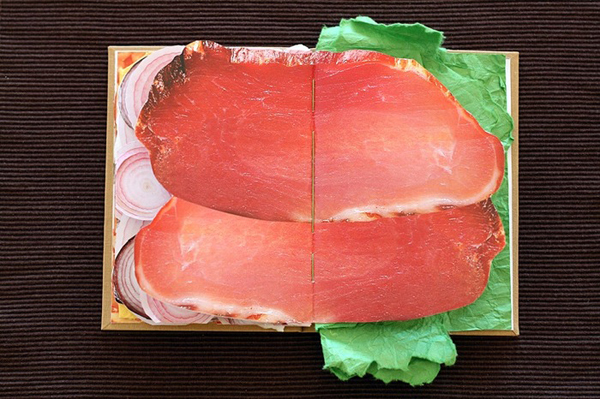 And.. Bon Appetit!